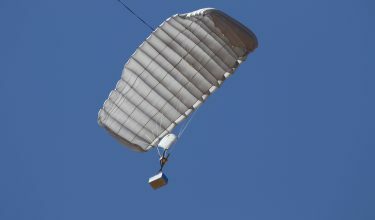 Airborne Systems service and support is the foundation of our world-class reputation, which reflects the confidence our customers place in our products. 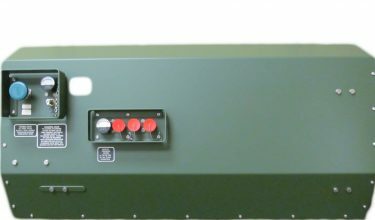 We employ the most advanced technology available and continually enhance our production processes to ensure the best quality product in the shortest delivery time. 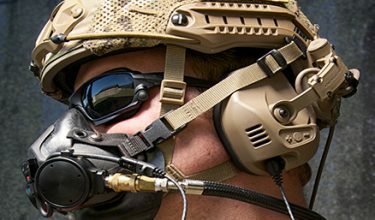 We are continually researching and developing new technology to ensure our ability to meet future requirements. 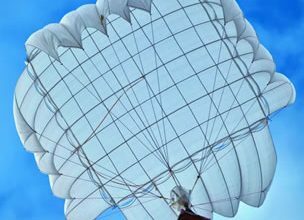 Our knowledge, experience and resources are behind every product and system we deliver. 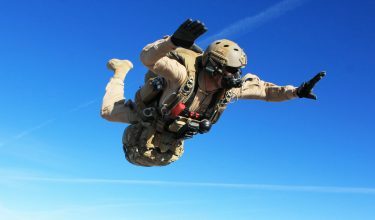 From custom designing our own fabrics and hardware, to testing, training and documentation, our commitment to the highest level of quality, our training and maintenance, and the expertise of our people are what set Airborne Systems apart. 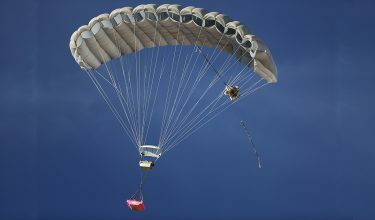 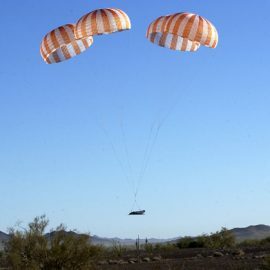 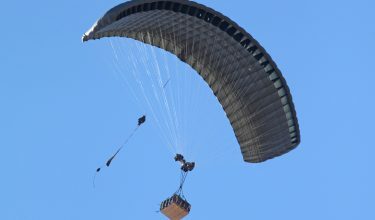 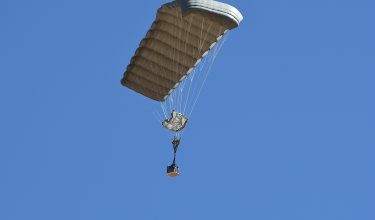 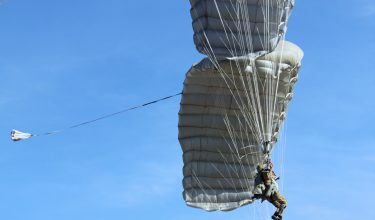 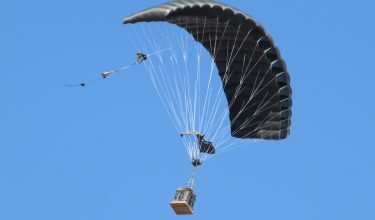 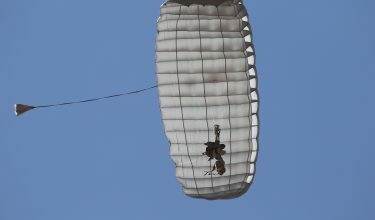 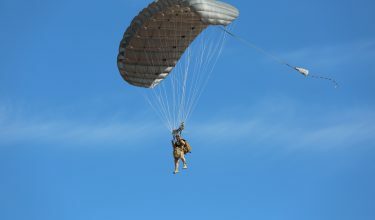 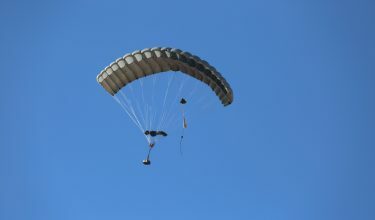 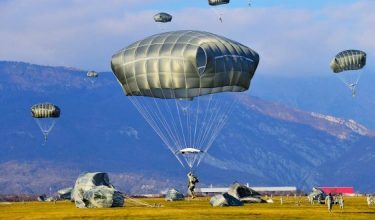 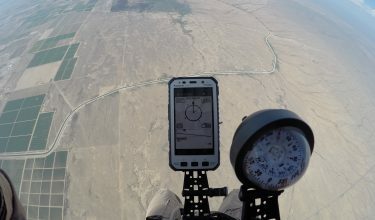 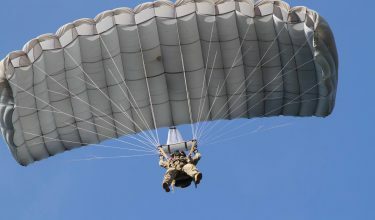 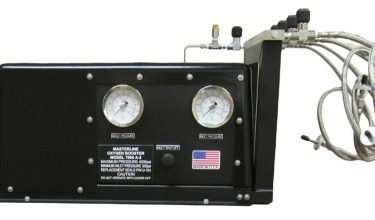 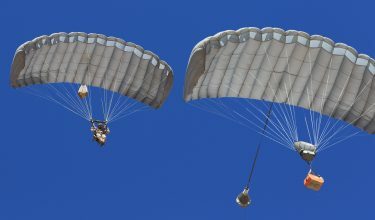 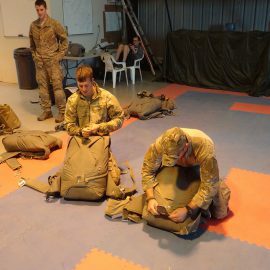 Manufacturing and delivering parachute products of the highest quality is the foundation and heart of Airborne Systems. 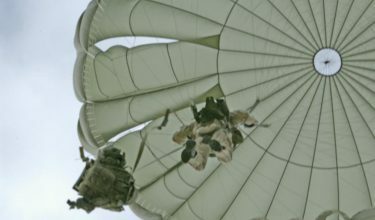 This expert workmanship has been a trademark of our reputation and reflects the confidence that our customers place in our parachute products.